The Poisoned Martini celebrates its anniversary this week. In honor of the event, both books in the Syracuse Mystery series will be on sale. 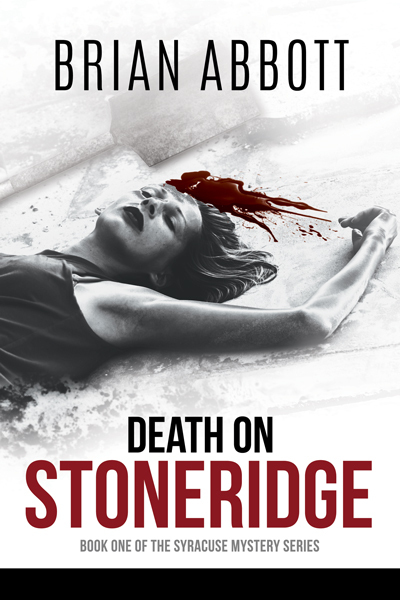 This week, get Death on Stoneridge, the first book in the Syracuse Mystery series, for 0.99¢ on Amazon. Find out what happens when shots ring out on a seemingly quiet neighborhood street. 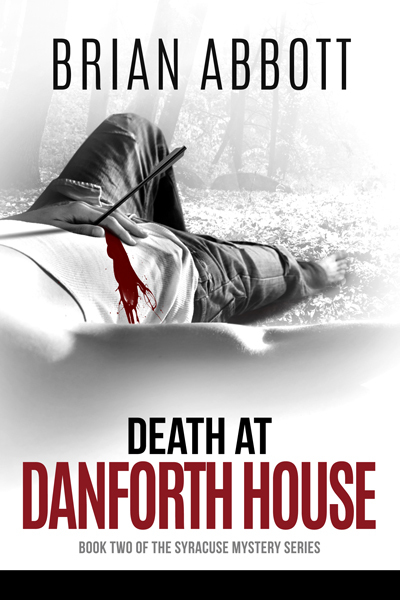 Next week, it’s book two in the series, Death at Danforth House, that will be on sale for 0.99¢ on Amazon. Discover what’s in store for guests at a bestselling author’s mystery weekend. If you’ve been wanting to read these Golden Age-style mysteries, now is the time. You’ll be able to snag both books for $1.98 total. That’s more than 30% off the regular price. This deal applies to the ebook versions only. I need to get your second book – can your father (or you) get it for me on Amazon and I’ll pay you – is it really only $.99 cents??? It will be next week, but just for that week. The sale is applies to the ebook version. What device do you use to read ebooks?